The Internet pretty much exploded on Friday when news went viral that Kylie Jenner is reportedly pregnant. Twitter went wild with reactions to the news—but it seemed like the only silent parties in this situation were the Jenner/Kardashian clan (including Kylie) and Kylie's boyfriend and, reportedly the father of the child, Travis Scott. Kylie has been hanging out with her friends and Snapchatting, Kendall is in Italy walking in Milan Fashion Week, and Kris is sitting at the shows watching her daughter do her thing. For hours we heard nothing from the family, but the Kardashian-Jenner matriarch has finally spoken out. This morning Kris was sitting front row at the Bottega Veneta fashion show when a few reporters were able to ask her some questions. According to The Cut, when asked if she knew that the news would break while she was in Milan, she said, "I just woke up this morning. She’s not confirmed anything. I think it’s kind of wild that everyone is just assuming that that’s just happening." When the reporter pushed further and asked if she knew the rumor was about to start, she said, "Something happens every single day. You never know what is going to break at any moment." Well, she didn't deny it—but she didn't confirm it either. 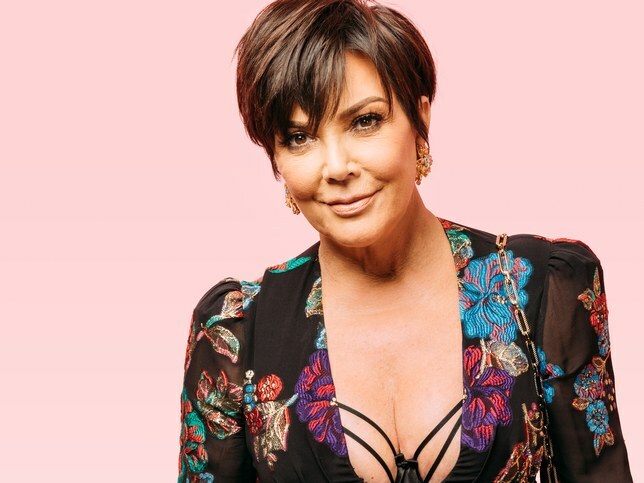 Kris has a point when she says Kylie hasn't confirmed anything yet, and until Kylie does, nothing's 100-percent certain. It does seem like something happens in the family every single day—but not something this big. If the reports are true, they're perfectly timed to match up with the Keeping Up With the Kardashians 10th anniversary special, which airs on Sunday, and the next season of the show, which begins next week on October 1. It might just be a coincidence, but it could also signal that we're about to learn a whole lot about this news in the upcoming season—along with Kim's decision to have a third baby via surrogate.